Dig Deep is Arts Centre Melbourne’s flagship hip hop program, celebrating its tenth anniversary in 2017. 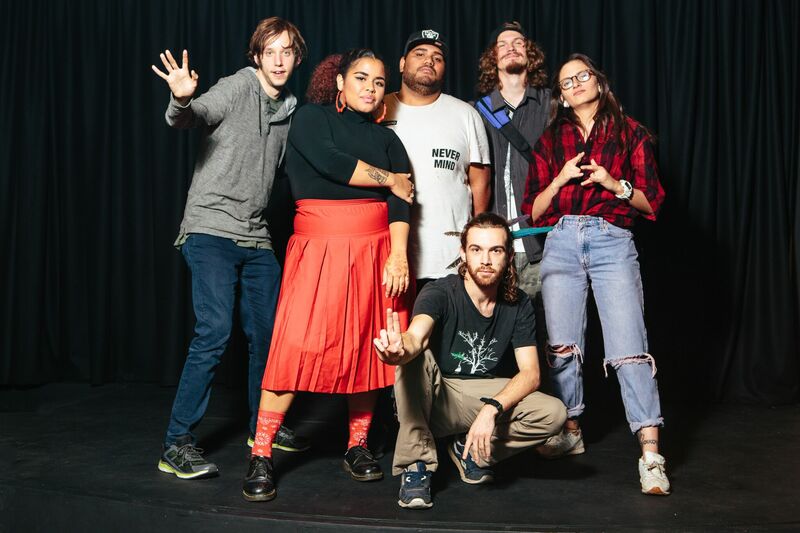 Running every Tuesday evening at The Channel, the program provides an inclusive space for young music artists to connect, collaborate and hone their skills. Participants have access to industry standard recording facilities, music writing software and support from a crew of experienced mentors. Renowned for putting on epic live performances, the Dig Deep collective will be bringing the fire for their set at VoiceFest. Don’t miss your chance to hear from some of Melbourne’s most exciting young voices.